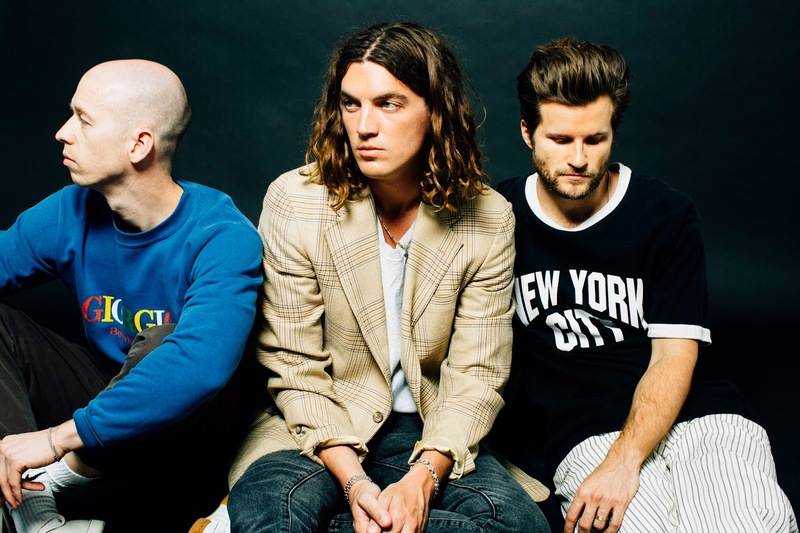 Get ready to love LANY so bad as they make their way to Manila and perform live at the Ayala Malls from August 4 to 6, 2017. 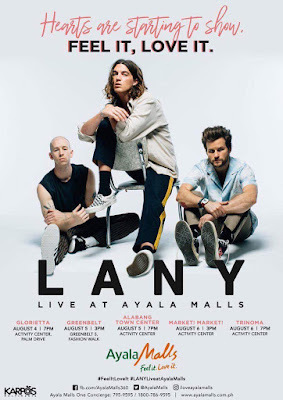 A frontrunner in shopping, dining and entertainment, the Ayala Malls treat mall-goers to a music feast with the band’s superb sound that fans are bound to get lost in. The American trio’s success was quite organic, with much of the music that propelled them to musical stardom recorded out of aux sockets. 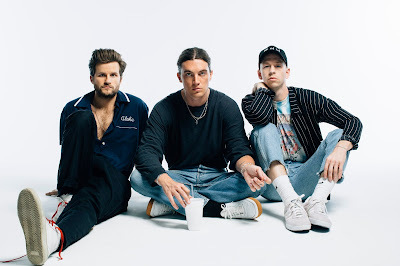 LANY frontman Paul Klein admits it was “very do-it-yourself.” When he and his bandmates Les Priest and Jake Goss uploaded their first song online, they had no social following, no fans, not even photos; but it didn’t take long before their song skyrocketed to multi-million-stream victory. 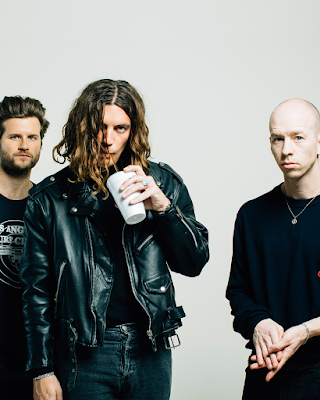 “We just decided: let's make a band, stick the music online ourselves, and see what happens,” add Klein. 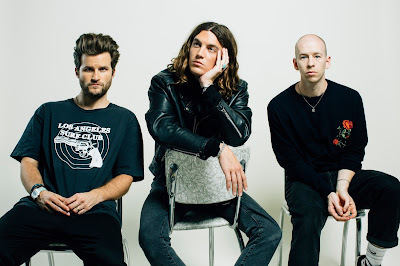 The vocals and instruments were also captured through smartphone apps and the songs were recorded as they were written, reflecting the raw and honest vibe of LANY’s music. Experience LANY’s refreshing sound live at the Ayala Malls this coming weekend. Catch the trio at Glorietta on August 4, 7pm; August 5 at Greenbelt (3pm) and Alabang Town Center (7pm); and Market! Market! And Trinoma on August 6, at 3pm and 7pm, respectively. For more information, visit www.facebook.com/AyalaMalls or contact the One Ayala Hotline at 795-9595.